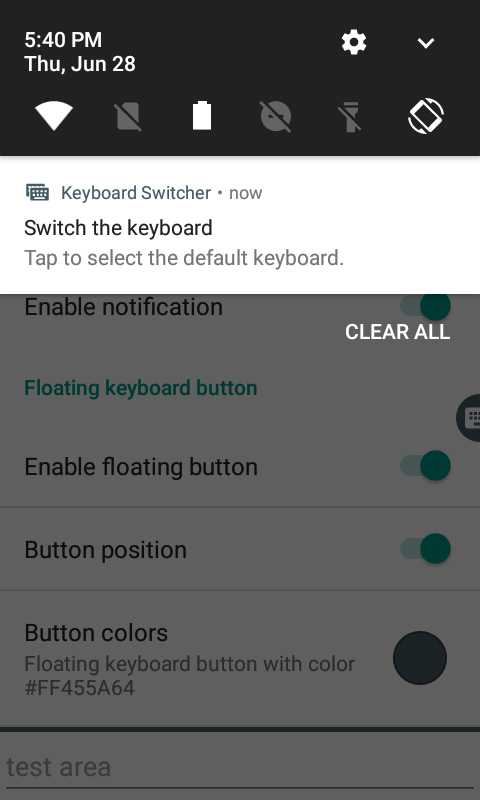 Keyboard Switcher is a keyboard selection application, it allows to switch easily from the current keyboard to another in several ways, thanks to a discreet floating button available on the screen, a shortcut, or a notification. 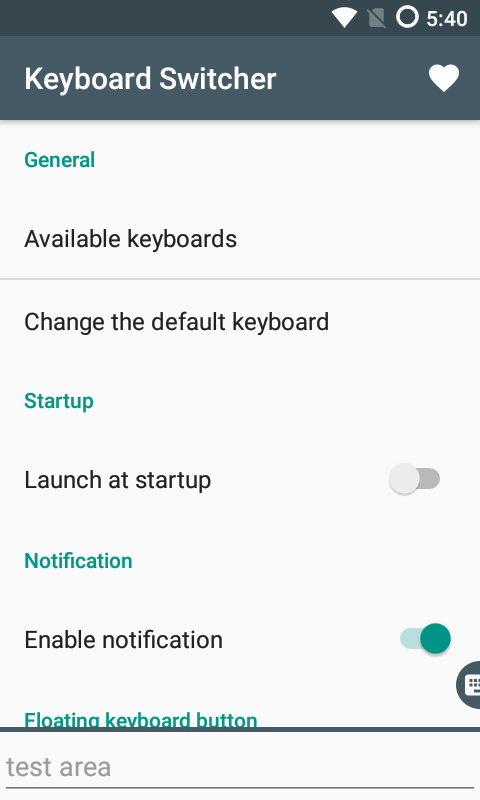 This application makes it easy to switch keyboard if you do not have an effective way integrated into the operating system and the keyboard of your device. 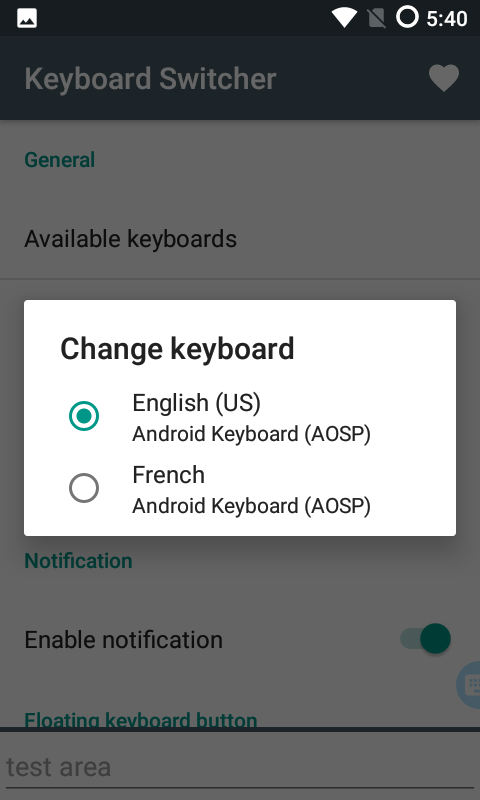 Note that in Lollipop and later versions of Android, a long press on the space bar of your keyboard can make it easy to change. 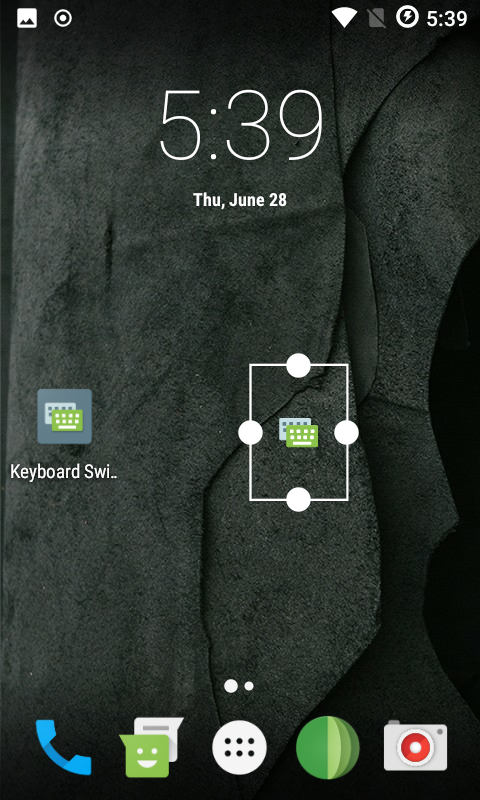 System-managed notifications also allow this change. 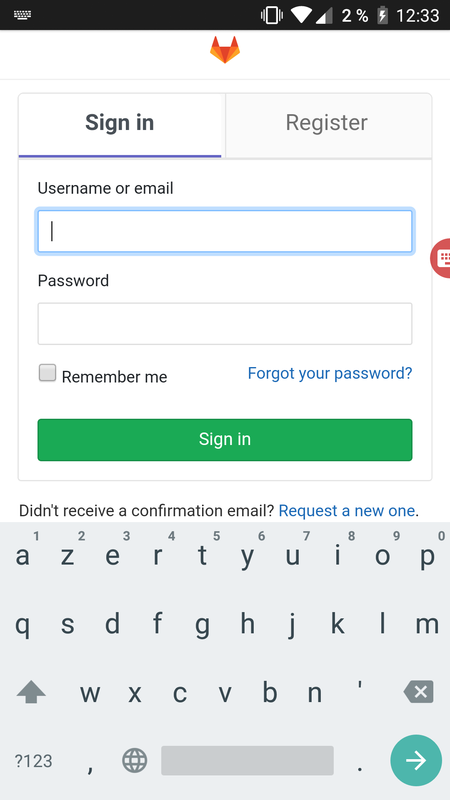 In these cases, the application may be superfluous and is mostly designer for relatively old Android versions. 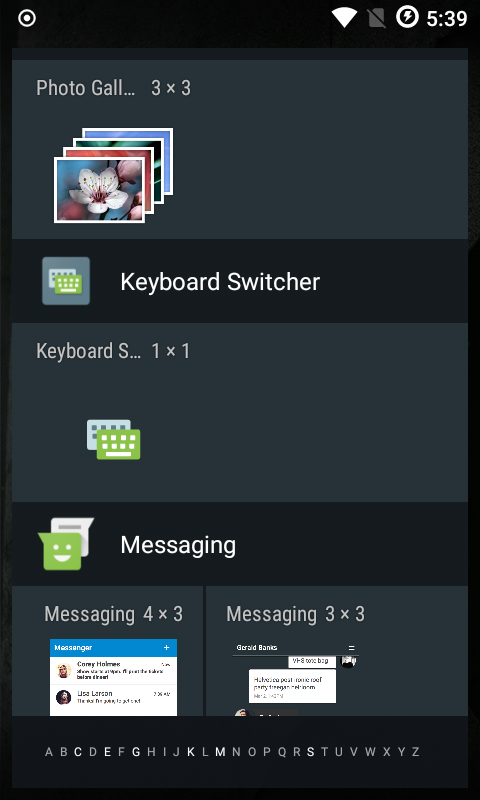 Keyboard Switcher is opensource and ad-free. You can donate to thank the developer's work.